The term ‘superfood’ has grown in popularity over the last few years, but what exactly makes a food a superfood? Really, what they mean is a food that contains more nutrients than most. Typically, this also includes foods that have other, non-essential ingredients that might also have some health benefits, like extra antioxidants. In this article, you’re going to get a list of handy, nutrient-dense foods that will also keep you satisfied while cutting weight. Now that we have that out of the way, let’s start with the easiest way to add more superfoods to your diet, fruits. 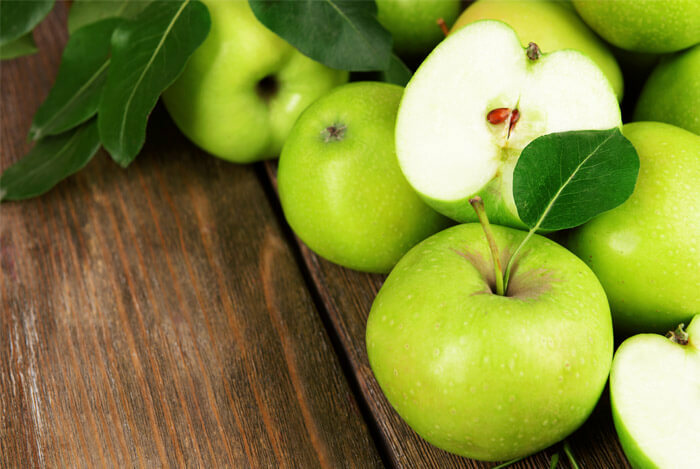 Apples are rich in antioxidants and phytonutrients that fight free radicals. They’re also packed with vitamins and dietary fiber to keep you full. In one study, non-smoking women between the ages of 30-50 were randomly assigned one of three dietary supplements, adding 3 apples per day to their diets, 3 pears per day, or 3 oat cookies per day. Of course, you’d expect the fruit group to lose more weight than the oat cookies group, and this was the case. The fruit group lost a pound on average more than the oat group. That’s a small difference, but when you consider the other added benefits of fruit, it shows that having something packed with fiber is especially helpful. Bananas are one powerful fruit. 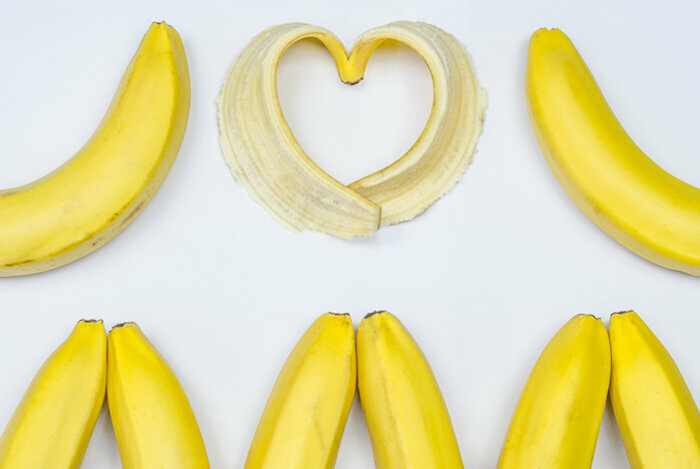 When it comes to weight loss, I like to eat a banana in between meals like breakfast or lunch. This gives me the energy I need to make it to my next meal and banishes my cravings for sweets. 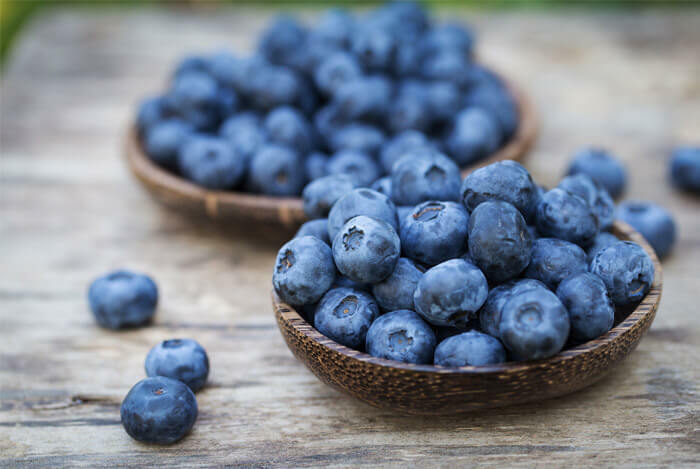 The deep blue color that comes from blueberries lets you know that they are rich in antioxidants that ward off free radicals. And they’re also great for weight loss. Thanks to the combination of fiber and water found in blueberries, they’re an excellent choice to help slim down by reducing appetite. I like to add blueberries to my smoothies, salads, or on top of my oatmeal. 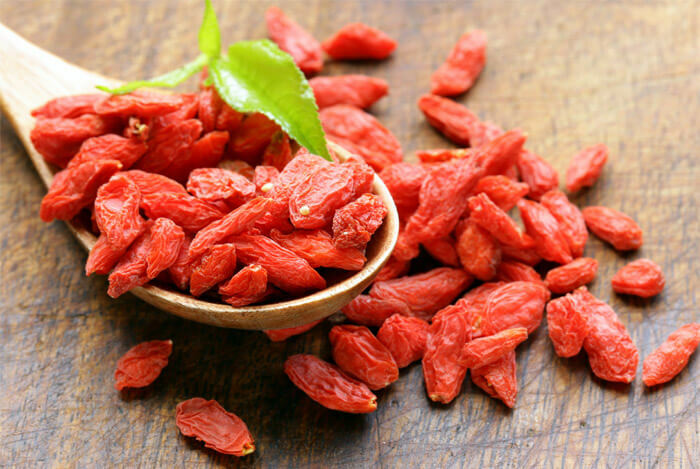 Goji berries may not be as easy to find as the other items on my list, but they have similar benefits. 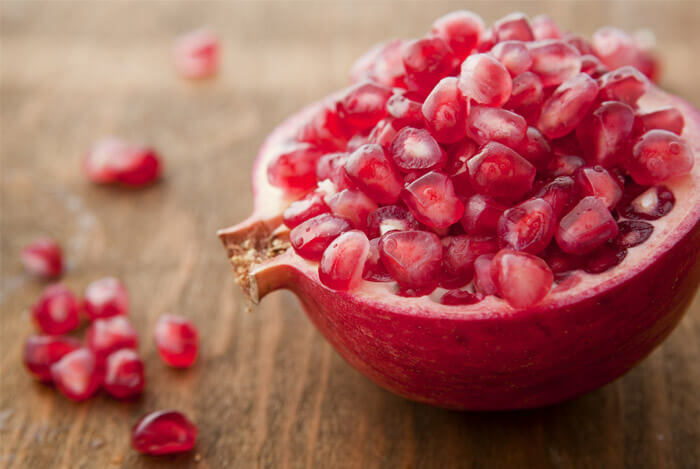 These tiny, bright berries help control appetite and blood sugar levels. They also contain a good chunk of fiber. Goji berries are generally sold as a dried fruit, so I’ll sprinkle them on my salads or oatmeal for a little added sweetness. Be careful not to go overboard, as all dried fruits are easier to overeat than their fresh counterparts. If you can get past the super tartness of grapefruit, you’ll be well on your way to quick weight loss. One study examined 91 obese patients and split them into four groups. One group was given a placebo, one received grapefruit capsules, one had to drink grapefruit juice, and the last group ate fresh grapefruits. The participants had to consume their allocated supplements three times a day before each meal over 12 weeks. The results? 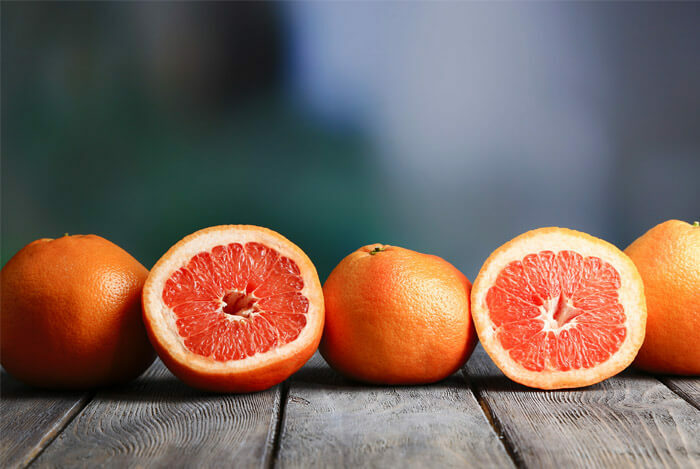 The fresh grapefruit group lost the most weight, the grapefruit juice drinkers came in second place, and the capsule consumers fared better than the placebo takers. 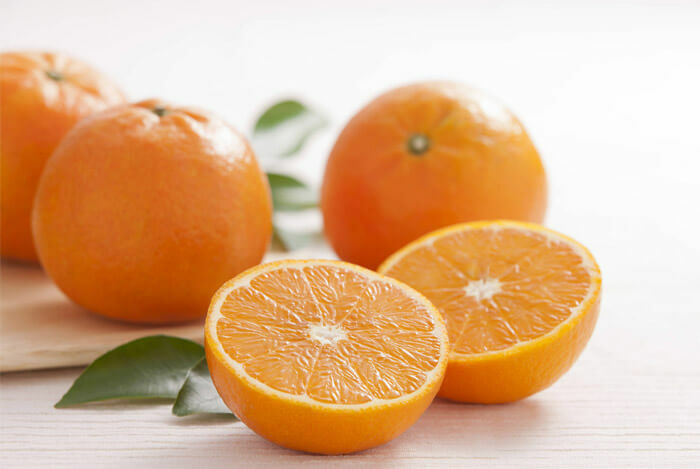 The reason for this is probably that the grapefruit eaters got more whole fiber, which generally helps control appetite better than plain juice. If it’s hard for you to enjoy the tartness of fresh grapefruit slices, try blending them in your smoothies. Pears are incredible for controlling appetite. 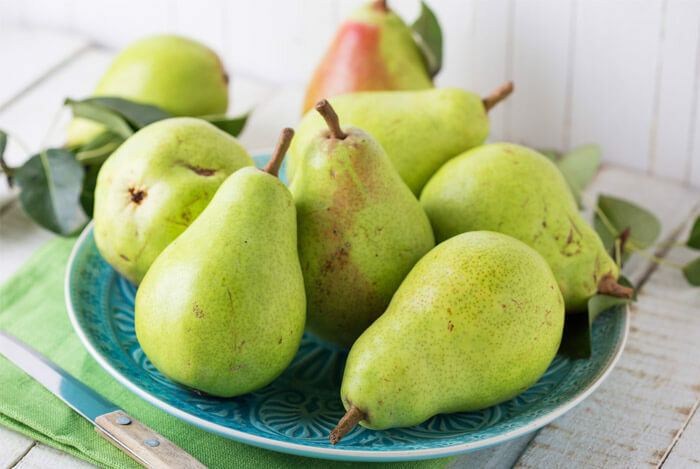 Since pears have an average of 5.5 grams of fiber, they keep our digestive systems moving. Fiber helps our bodies absorb the nutrients and vitamins of all the other superfoods on our list. If you’re feeling a little backed up or constipated, slice up a juicy pear and enjoy. This low calorie snack option also packs a healthy dose of fiber, making it an ideal afternoon treat. I like to buy containers of pomegranate seeds so all I have to do is sprinkle them over some greek yogurt. I have to admit that I love oranges, but I don’t drink much orange juice. It’s too easy to consume more calories than I want that way. I don’t do anything fancy with my oranges. Occasionally, I’ll slice one up for an acai bowl, but other than that the fresh slices are where it’s at. Do you ever get that feeling after you eat that you could go for something else, despite having eaten a full meal already? I used to until I learned that adding half an avocado to your lunch could help prevent this issue from happening. A study published in the Nutrition Journal on 26 healthy but overweight participants, asked them to either replace other foods with avocados or simply add avocado to their meals. 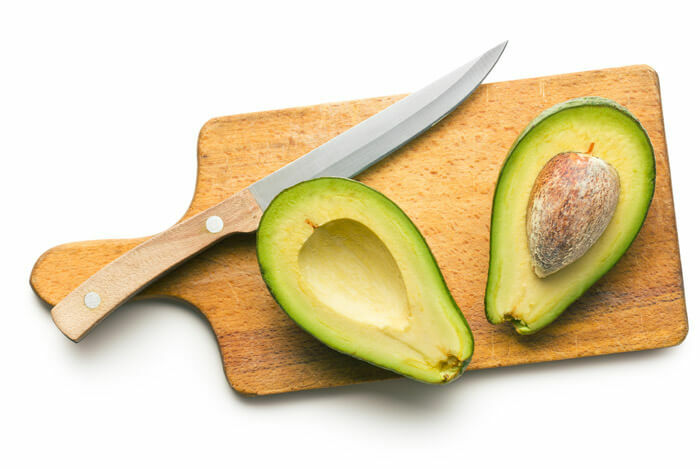 The results showed that those who added the fresh avocado to their lunches had a decreased desire to snack between meals by 40% over the course of three hours. 28% even reported feeling satiated (full) as long as five hours later. I like to add half an avocado to my smoothies, sandwiches, or salads. The combination of fiber and protein makes beans so healthy for you. 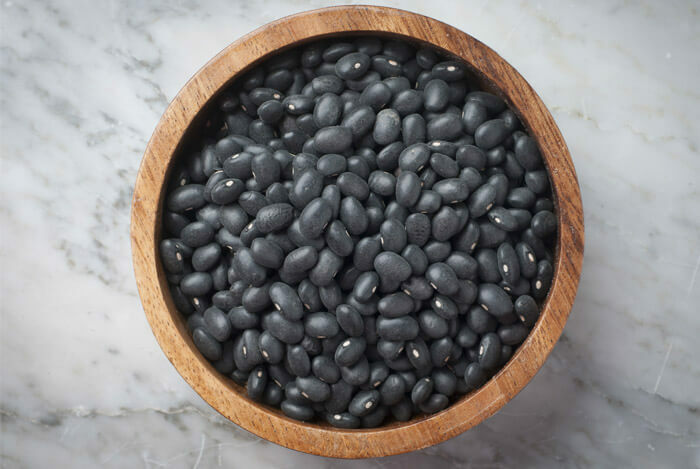 Not only will black beans keep you full, but they provide slow-release energy from complex carbs. I like to make black bean burritos using fresh salsa, avocados, and brown rice. 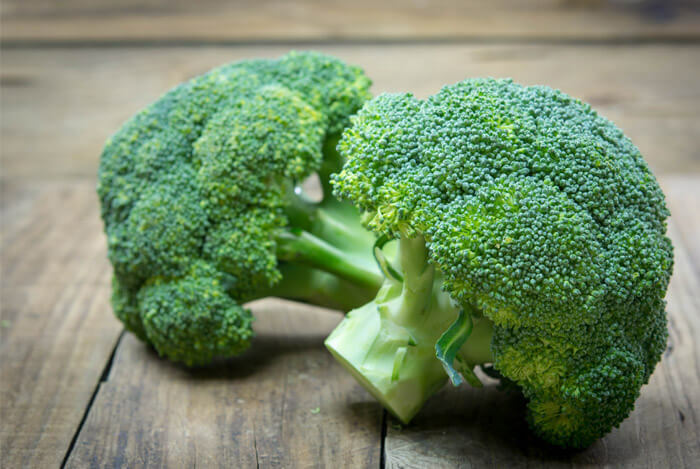 Instead of severely limiting your food intake, you can add more nutrients and cut calories simultaneously by eating broccoli. With broccoli I keep it simple and steam it as a side dish or use it in a stir fry. I also like to cut it up raw for salads or hummus. 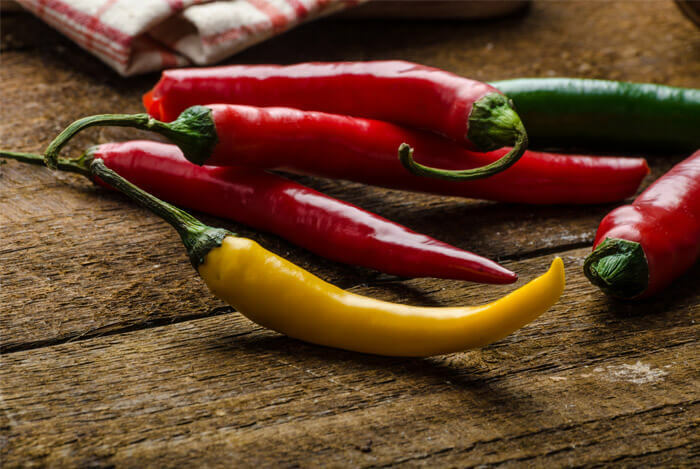 Chiles are also high in fiber, nutrients, and flavor, making them an ideal choice for many meals. If I’m feeling up for some heat, I’ll add chiles to my black bean burritos. You may be familiar with garbanzo beans, or chickpeas, thanks to the rise in popularity of hummus, a ground up and seasoned version of chickpeas. These tan colored beans are packed with soluble fiber to absorb water and help you feel full. 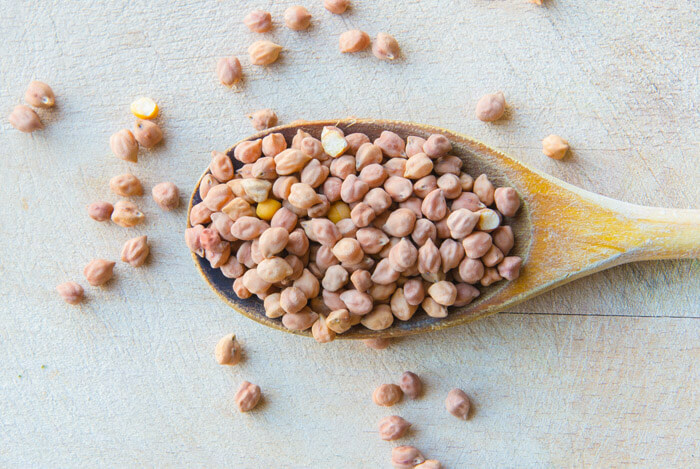 Chickpeas are also nutrient dense and provide you with 7 grams of protein and 22 grams of complex carbohydrates. I prefer eating chickpeas in a cold salad or ground up as hummus. 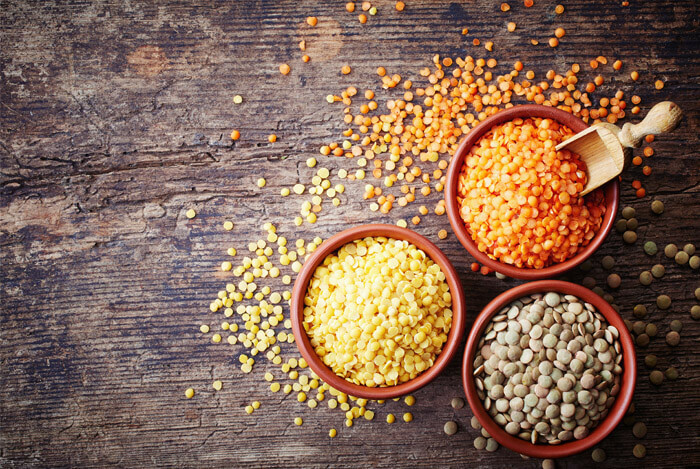 Similar to beans, lentils are packed with protein. In fact, a single cup can contain as much as 18 g of protein for just over 200 calories. Not only does this significant amount of protein help you build lean muscle mass and control your hunger, but it will also help you cut calories. I like to eat lentils as a cold salad mixed with quinoa, pomegranate seeds, and green onions. You could argue that all beans are superfoods, but I’ve found that black beans, kidney, and white beans are especially tasty. 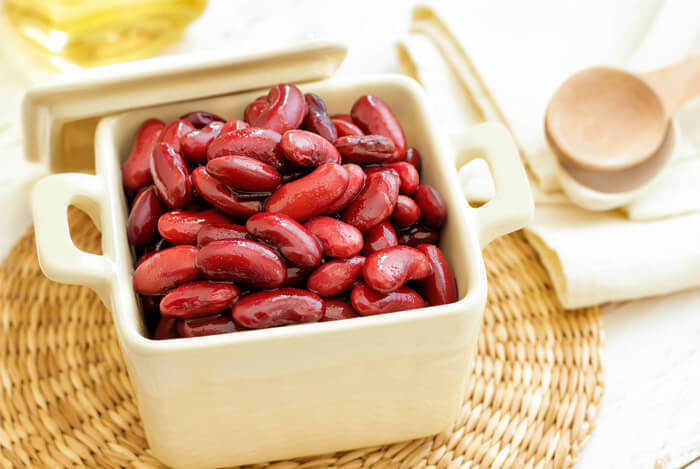 Kidney beans, in particular, are popular among vegetarians as a hearty meat substitute. Thanks to their iron, protein, potassium, and magnesium content, they’re very nutritious. My favorite way to eat kidney beans is in a vegetarian chilli. I’ll set up a crockpot with some tomatoes, corn, peppers, black beans, and onions and let it simmer for about two hours on high. 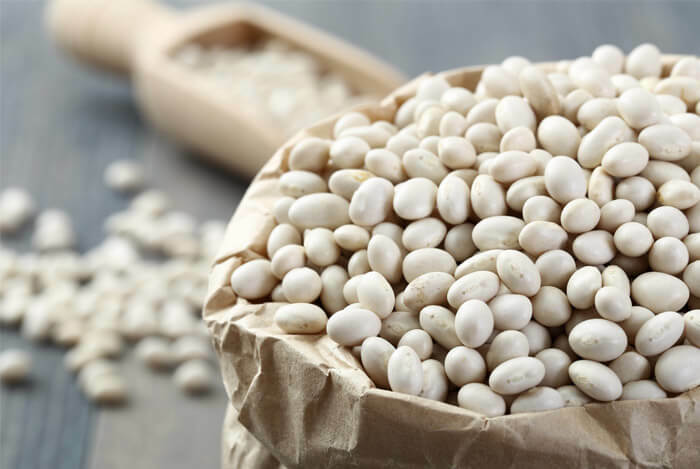 White beans have all of the benefits of other beans, but come with a unique flavor that many enjoy. If you’re unsure of how to use white beans, I recommend adding them to a simple chicken noodle soup that has some fresh carrots and onions in it. You could also use white beans to top off a tasty kale salad. 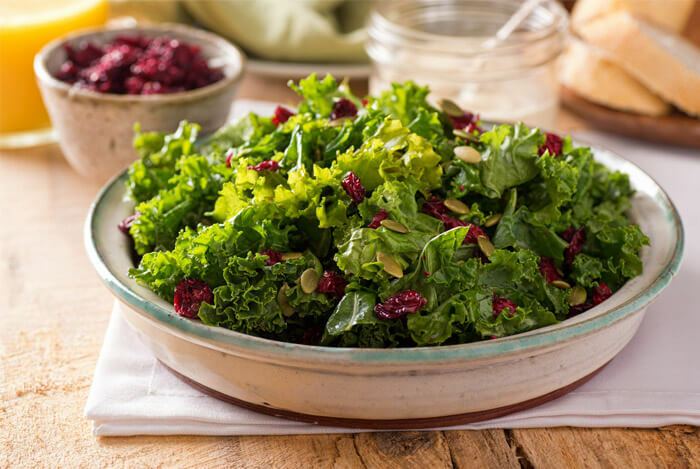 One cup of kale is only about 33 calories, yet it’s packed with nutrients to keep you feeling full and satisfied. 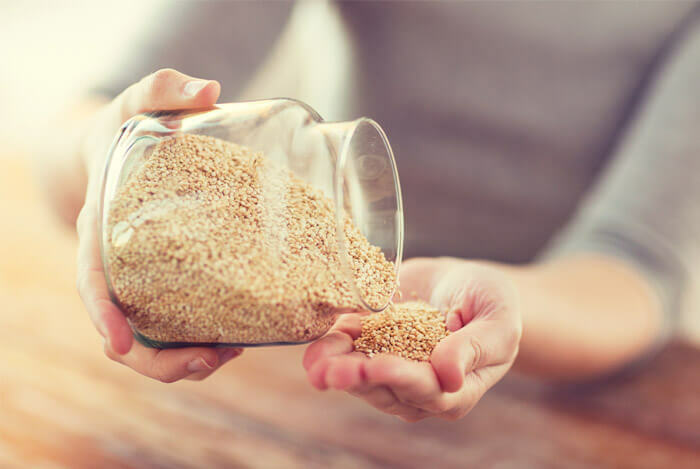 This helps you whittle down the amount of calories you consume each day without sacrificing essential vitamins and minerals, making it a perfect weight loss superfood. I like to add kale to my smoothies or substitute it for watered down lettuces like iceberg. I even like to pair it with my next favorite superfood, spinach. Spinach has recently taken a backseat as a result of the kale craze, but it shouldn’t be overlooked in your diet, especially if weight loss is your goal. 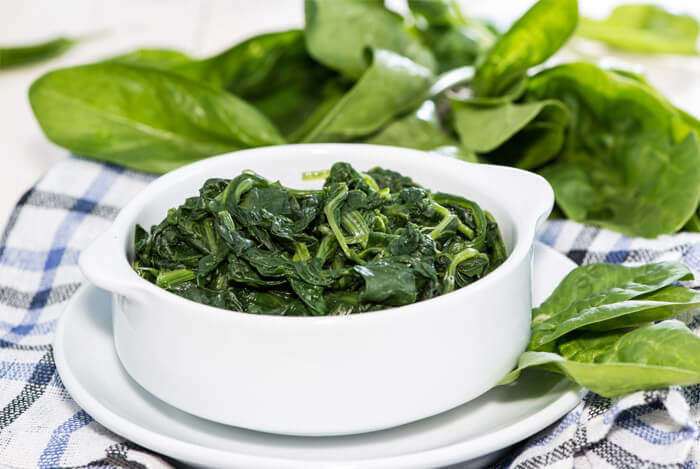 Three cups of raw spinach deliver 2.9g of protein for a mere 23 calories. Plus, you can’t beat the simple fact that when sauteed, spinach reduces drastically in size, making it much easier to consume a healthy serving of veggies without having to chew on salad for 20 minutes. 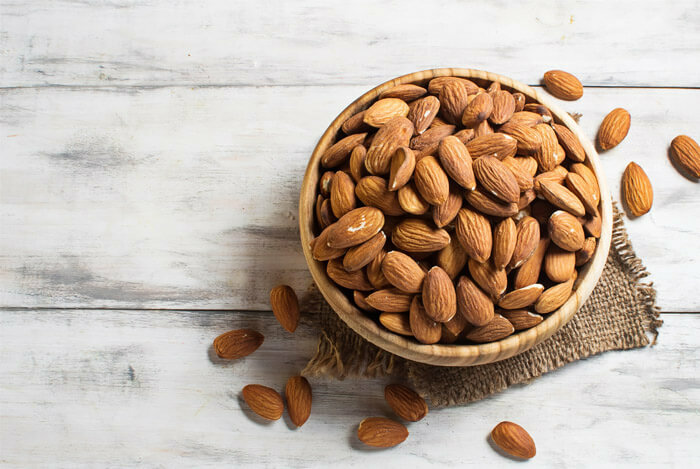 These powerful nuts tide you over between meals and can be added to salads and oatmeal for a boost of omega-3s, fiber, and protein. Almonds also help curb the urge to overeat. If you like almonds then you can’t go wrong with almond butter. As I mentioned earlier, it’s perfect on bananas and apples or even on a slice of whole wheat toast. 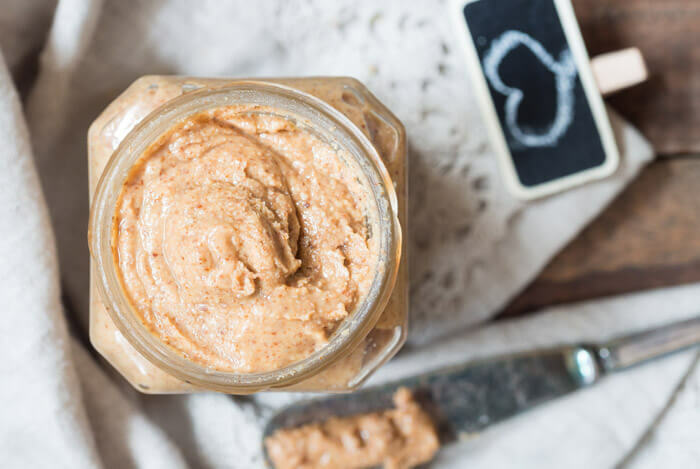 Almond butter is high in nutrients, and has a distinct flavor that’s quite different from peanut butter. 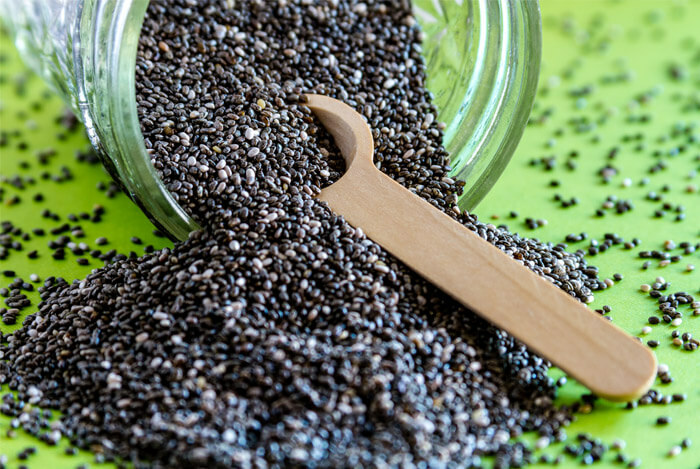 When consumed, chia seeds expand and create a jelly-like substance in your stomach, which leaves you feeling full. They also digest slowly so you have long-lasting consistent energy rather than high spikes that leave you sluggish on the comedown. I add chia seeds to my smoothies and salads as well as sprinkle them over anything involving almond butter. 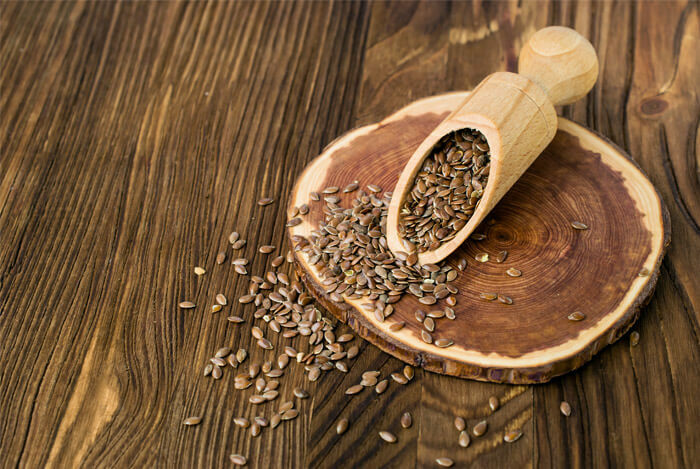 Flax seeds are also high in fiber, and do an excellent job of filling you up. In order to get the most benefit out of your flax seeds, grind them up yourself or purchase them already ground. The easiest way to eat flax seeds is by mixing them into smoothies. 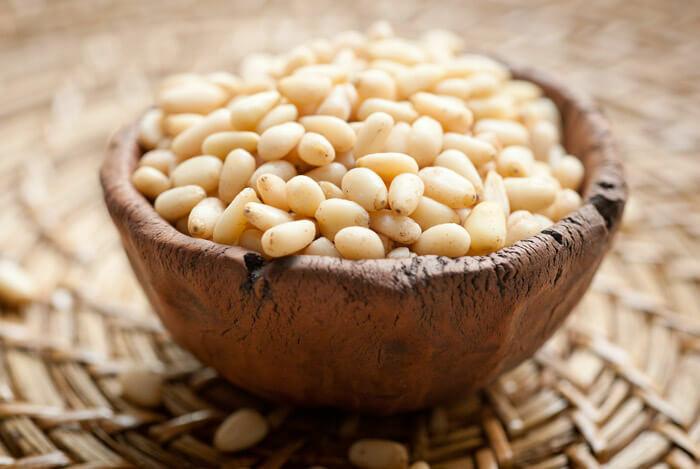 Pine nuts are often overlooked in supermarkets, but they pack appetite suppressing goodness, which shouldn’t be avoided. Plus, the healthy mix of protein, iron, and monounsaturated fat also gives you a boost of energy. I love to sprinkle pine nuts over salads or add them to soups and they taste great slightly pan roasted. 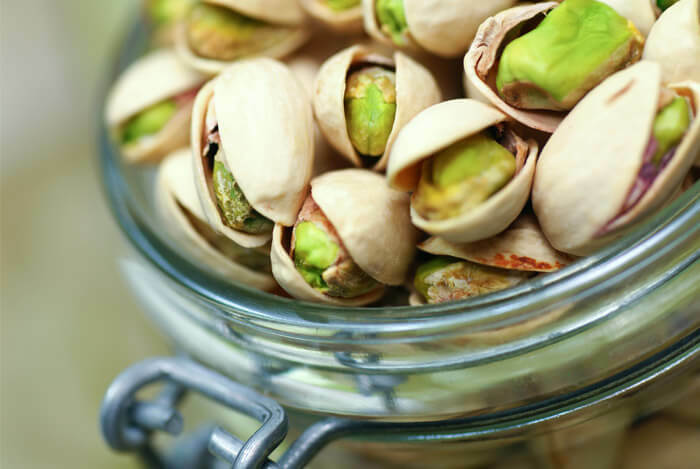 Pistachios work their weight loss magic in two ways. First, having to de-shell each pistachio helps slow your eating down. It also makes you less likely to overeat since un-shelling eventually becomes a chore. To avoid eating too many, you’ll want to set aside a portion instead of consuming them directly from the bag. 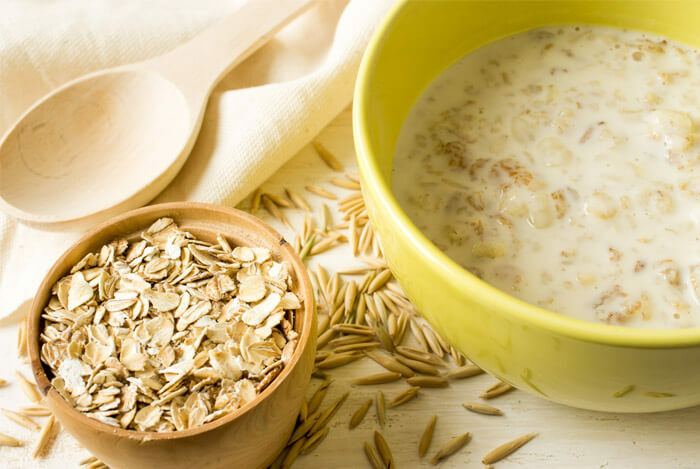 If you haven’t been convinced to eat it by now, I urge you to give oatmeal another chance. Oatmeal isn’t just for breakfast; it makes a great snack between meals. I know that may not sound tasty at first, but trust me, you’ll get used to it in no time. Especially if you know that you’ll be less tempted to eat a huge meal or snacks before bedtime. It’s a great little weight loss trick. If you haven’t been acquainted with barley, let me introduce you to this superfood. Barley loves to control blood sugar spikes, just like bananas and goji berries. 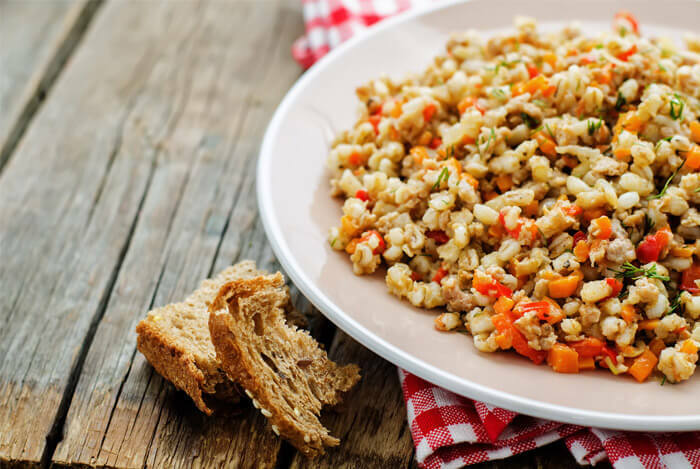 Barley can be cooked like quinoa and used as a base with a variety of delicious toppings. From risotto to fiesta salads, barley and quinoa are as versatile as it gets. Similar to brown rice, quinoa is a low-calorie option filled with both protein and fiber so you’ll feel full in fewer calories. I usually make quinoa for dinner, but I’ve also found that it makes a great substitute for oatmeal in the morning. You can sprinkle in some cinnamon, almonds, and fresh berries for a hearty breakfast. 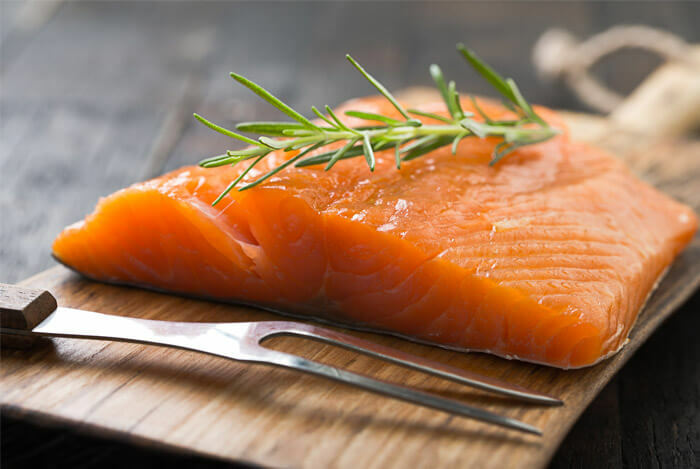 A 3oz serving of salmon has over 20 grams of protein, along with a large dose of omega-3 fats. With that high protein content you won’t be tempted to snack after dinner. For such tiny fish, sardines pack a whole host of nutritional benefits. 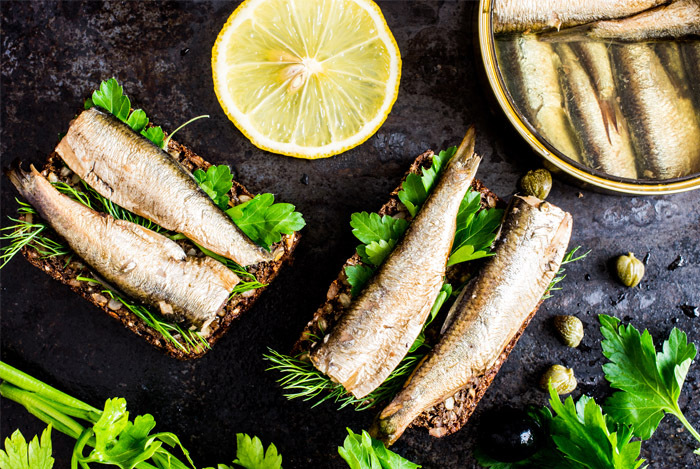 With sardines you’ll get 7 grams of protein for a mere 59 calories. Plus, you’ll also enjoy a healthy dose of omega-3 fatty acids. My favorite way to eat sardines is from a recipe I found in Chow. All you have to do is combine smoked sardines with cottage cheese, greek yogurt, and the juice of one lemon to make a delicious pate. This is equivalent to a smoked fish dip without having the added calories of the mayo. 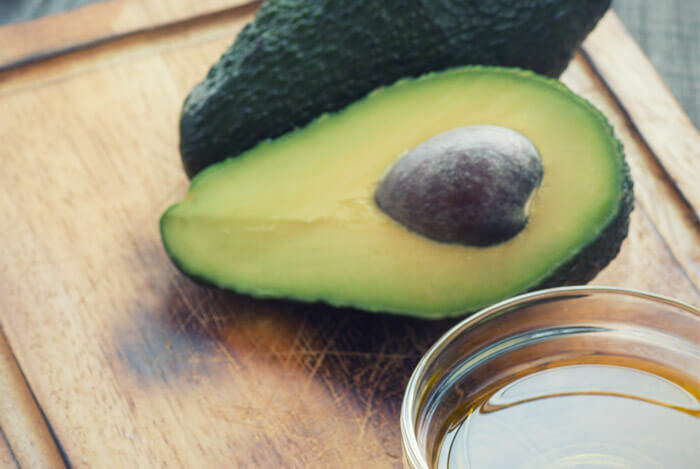 Earlier in this post I mentioned the benefits of avocados and they carry over when you use avocado oil too. By using it as a salad dressing, you’ll be feeling more satisfied with your salad of choice. As a tip, I generally skip the avocados if I’m using the oil. 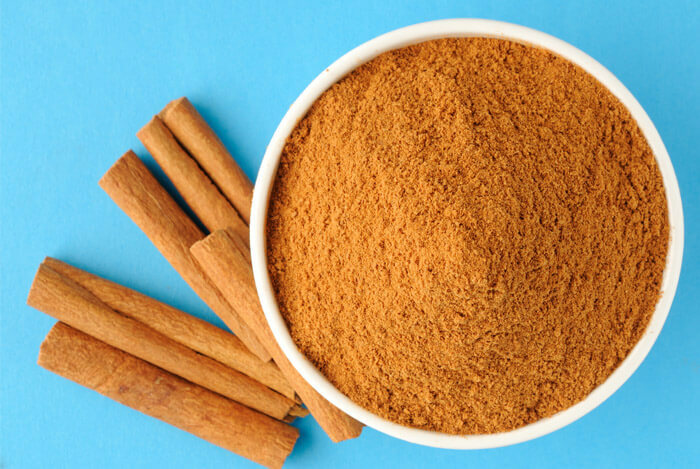 Cinnamon is great for adding flavor to otherwise “boring” foods like oatmeal. I like to add it to oatmeal, yogurt, smoothies, and even chili. It provides the perfect amount of flavor and just enough of a healthy kick. If you made it this far, you’re probably overwhelmed with the amount of superfoods to choose from. My hope is that this list doesn’t scare you off and instead provides a ton of options to suit your needs. What’s more, you can also see that many everyday healthy staples are in fact superfoods, even though they don’t have fancy names, a big price tag, or require you to buy a $5,000 dollar machine to enjoy their benefits. When it comes to eating healthy and losing weight, variety is key; you don’t need to go out and buy every item on this list. Instead, you can mix and match items and use a different combination each week. What’s your take on eating filling foods for weight loss? Have anything else you’d like to share? Let me know in the comments below!